1.375" 2.125" 1.95" 1.75" 1.5"
5. A variety of patterns and sizes can be chosen according to your request. 2. If we don't have stock,we'll inform you the production time of the items you need. If you have any other questions, please feel free to contact us at any time. 5&gt; If you need to know more information about our company and our products, just feel free to contact us. 1 . 3. Q: Can I mix different products in one container 9 A: Yes,any products can be matched. 5. Q: Can you painting our logo9 A: No problem,any products can printed your logo and brand. According to customer request Color: a). black b). 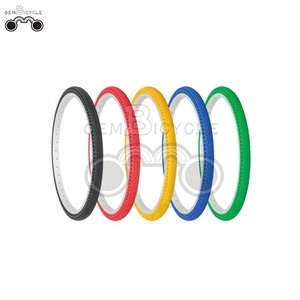 Our factory is located in Xingtai and we have more than 10 years experience. 7.Q: What&rsquo;s your min order quantity9 A: The min order quantity is 200 pieces. Welcome OEM ODM, make your own logo/design. B. Payment term:T/T,Western Union, paypal. C. Shipment term:DHL,FedEx. 11 YRS Qingdao Deji Wheel Cart Co., Ltd.
Runya Tyre has more than 500 models of pushing carts and over 400 types of tyres and casters. Products include wheelbarrows, hand trolleys, hand trucks, garden carts, tyres & tubes and casters. Daily, our factories roll out 4000 wheelbarrows, hand trolleys and garden carts. 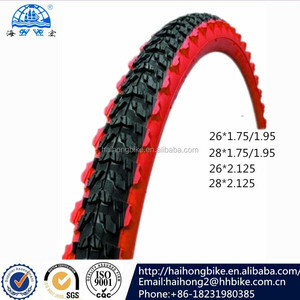 6 YRS Qingdao Stone Rubber Products Co., Ltd.
15 YRS Anhui Herrman Impex Co., Ltd.
Alibaba.com offers 4,648 color mountain bike tires products. 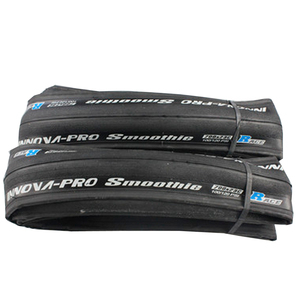 About 50% of these are bicycle tires, 17% are bicycle, and 1% are bicycle wheel. 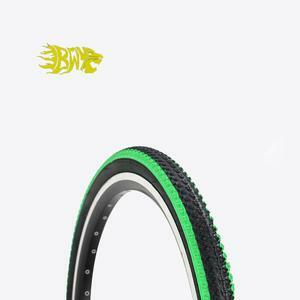 A wide variety of color mountain bike tires options are available to you, such as bmx, kids' bikes, and mountain bikes. 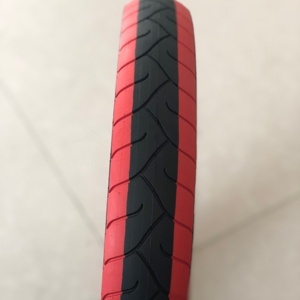 You can also choose from tire, tube. 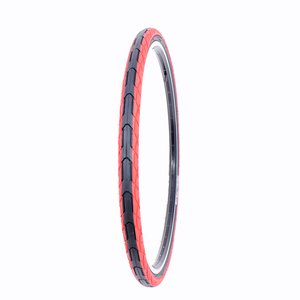 As well as from 1.375", 2.125", and 1.95". 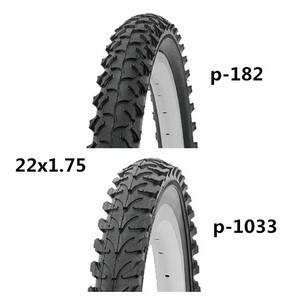 And whether color mountain bike tires is 22-28inches, 12-20inches, or 4.5-11inches. 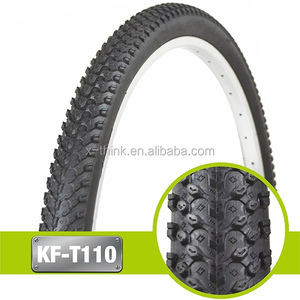 There are 4,648 color mountain bike tires suppliers, mainly located in Asia. 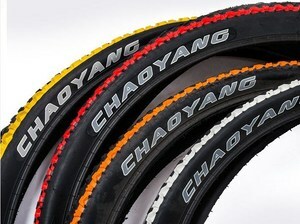 The top supplying country is China (Mainland), which supply 100% of color mountain bike tires respectively. 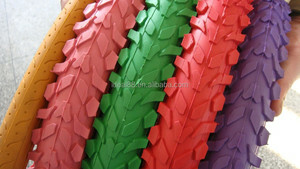 Color mountain bike tires products are most popular in Africa, South America, and Northern Europe. You can ensure product safety by selecting from certified suppliers, including 1,300 with ISO9001, 134 with Other, and 12 with ISO/TS16949 certification.